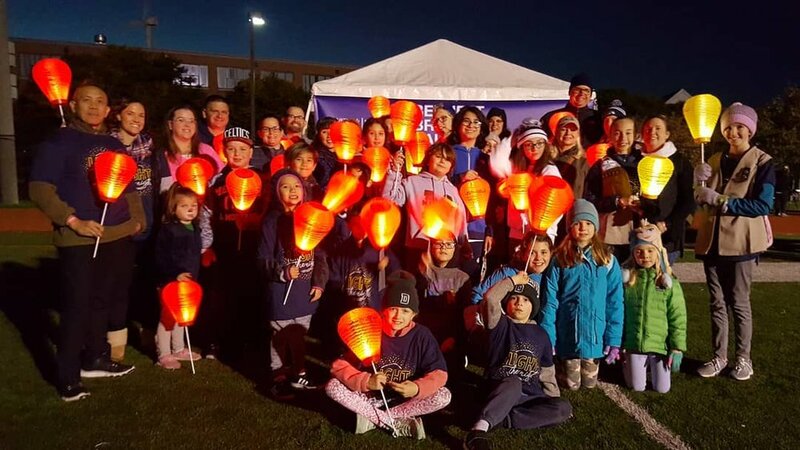 In addition to our Balm fundraising, we also participate in The Leukemia & Lymphoma Society’s Light the Night Fundraiser. 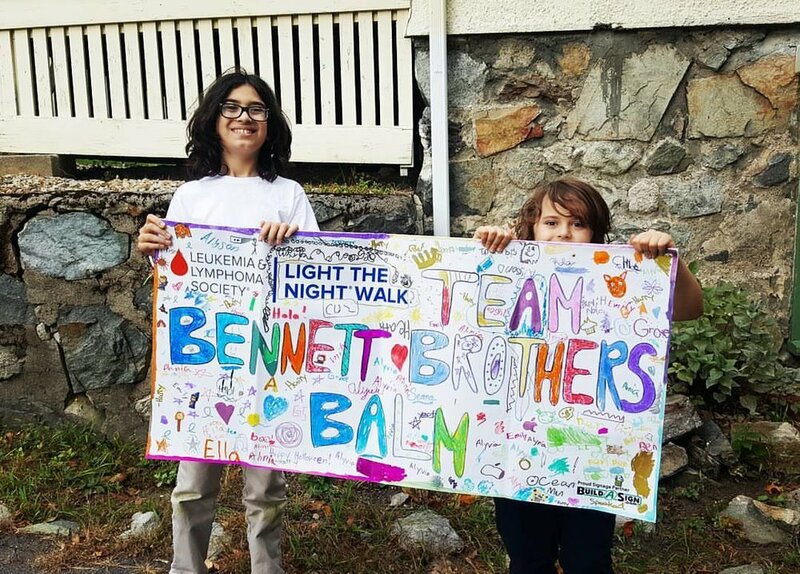 In 2017, Team Bennett Brothers Balm raised over $6K for blood cancer research! In 2018, Heath and I were invited by the LLS to co-chair The Executive Challenge for Light the Night. Not only did we encourage other businesses to raise money for LLS, we also set our own personal fundraising goal at $10K. Team Bennett Brothers Balm, 2018! Thanks to your generous donations, sales from our limited edition LTN BBB, and a successful fundraiser, we surpassed our goal and raised over $16,000!!!! PURCHASE OUR LIMITED EDITION LIGHT THE NIGHT BALM HERE! Bennett Brothers Balm - LIGHT THE NIGHT! *Sales have now ended for 2018 - check back in the summer of 2019 to see what we have in store for the next LTN! 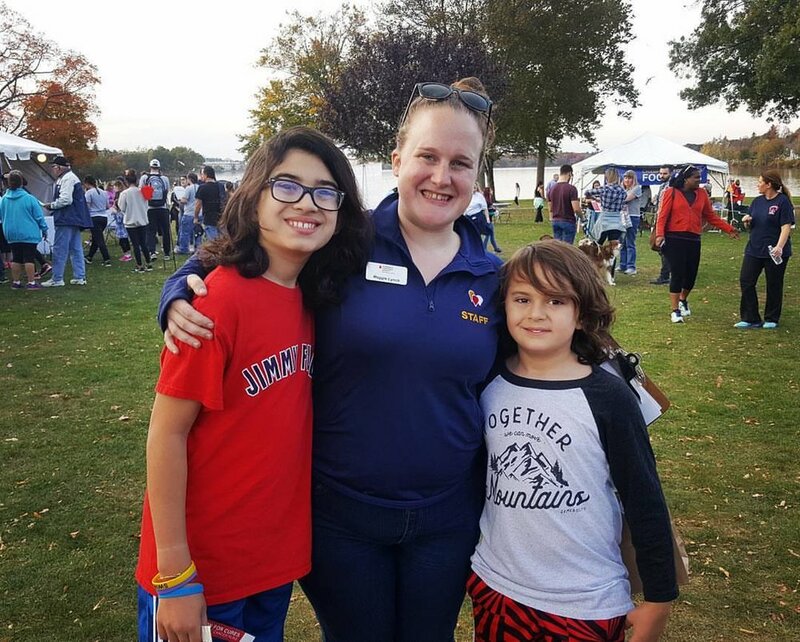 2017 Light The Night with our friend, Maggie Lynch! THANK YOU FOR YOUR ONGOING LOVE AND SUPPORT!